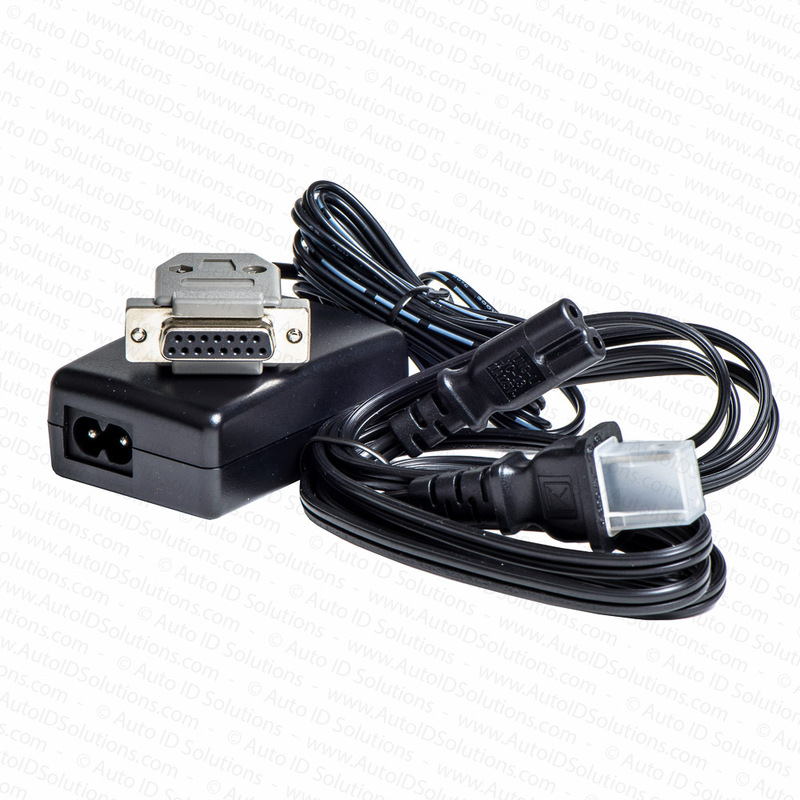 The Printronix SV100 Power Supply PSU supplies power to either the Printronix SV100 or SV200 bar code verifier and connects to a 110V outlet. This item cannot be ordered online. Please call to speak to a sales representative for purchasing options.